Home » Our Doctors » Chad Poole, O.D. Dr. Chad Poole is the first eye doctor to open for business in Braselton. As a third generation optometrist, he follows a strong family tradition in optometry since 1952. 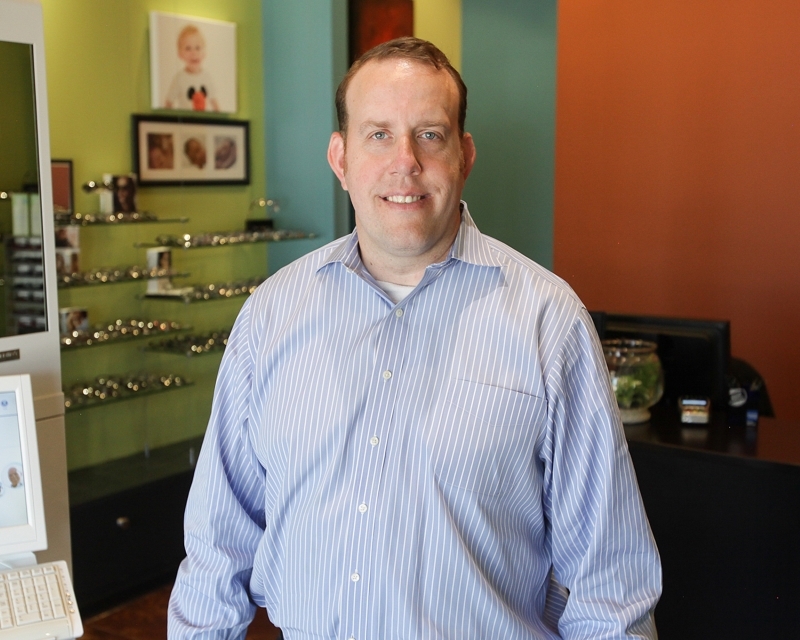 After graduating from Southern College of Optometry in May of 2006, becoming the ninth optometrist in his family, Dr. Poole opened Elan Eye Boutique in early 2007. He has specialized training in Ocular Disease and Primary Care Optometry. Dr. Poole enjoys helping patients of all ages: from the pediatric patient to our oldest patients. He lives with his wife and son in Flowery Branch, just a few miles from our office. He grew up in Spartanburg, South Carolina and met his wife in Douglasville, Georgia while preparing for optometry school. He calls Hoschton home, just a few miles from the office. During his free time Dr. Poole enjoys spending time with his family including former office manager Julie, his son and a baby girl. He also enjoys hiking, traveling, and volunteers at church and in Scouting.